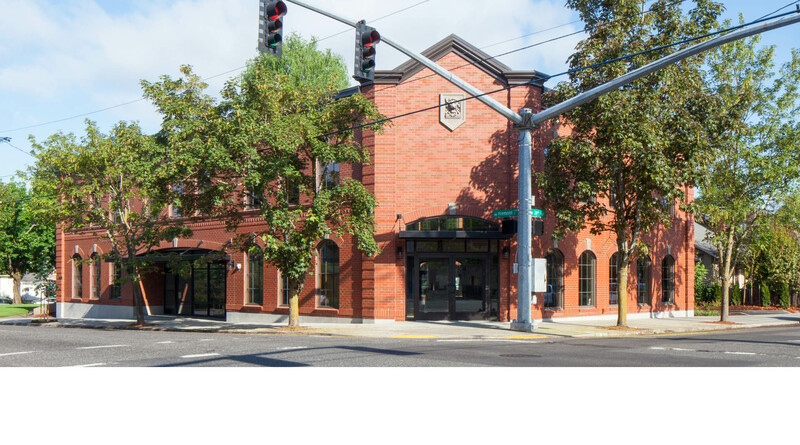 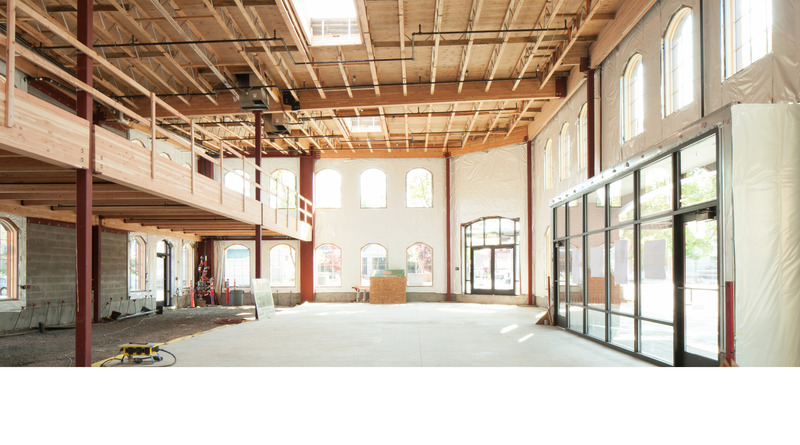 A redevelopment of an unused parking lot on the busy NE Fremont Street into a classically detailed 5,750 sf commercial building. 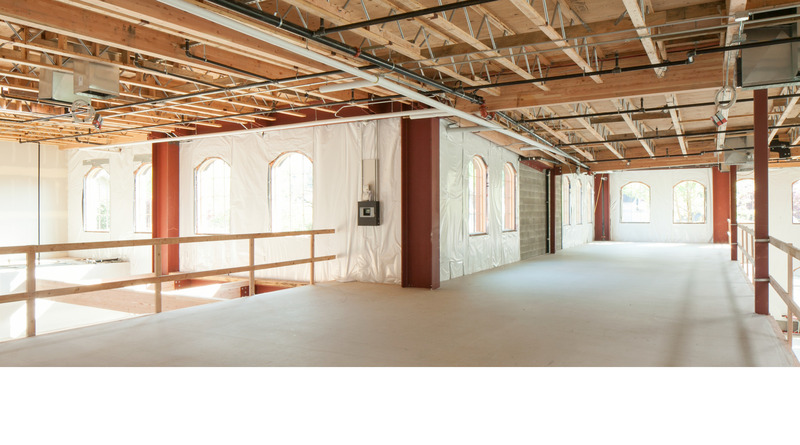 The project shell has been programmed to be devisable for up to four future tenants each of whom will have ground floor and mezzanine space. 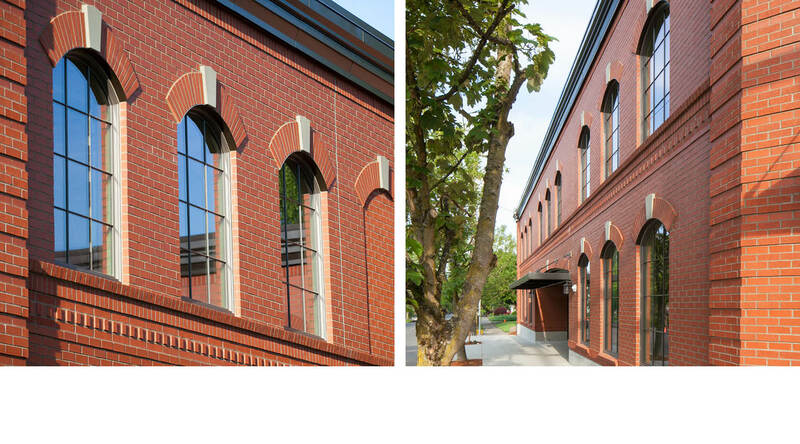 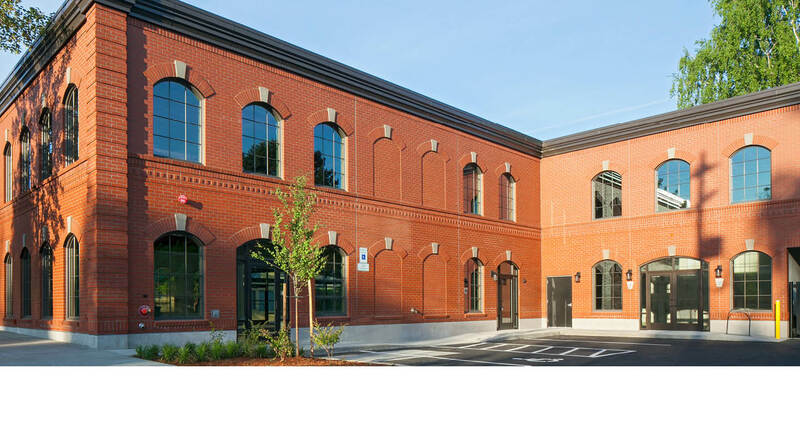 With its detailed brick exterior and arched windows, the building is a timeless contribution to NE Fremont Street.